Thanks to Scigliano Panoramico on Facebook! 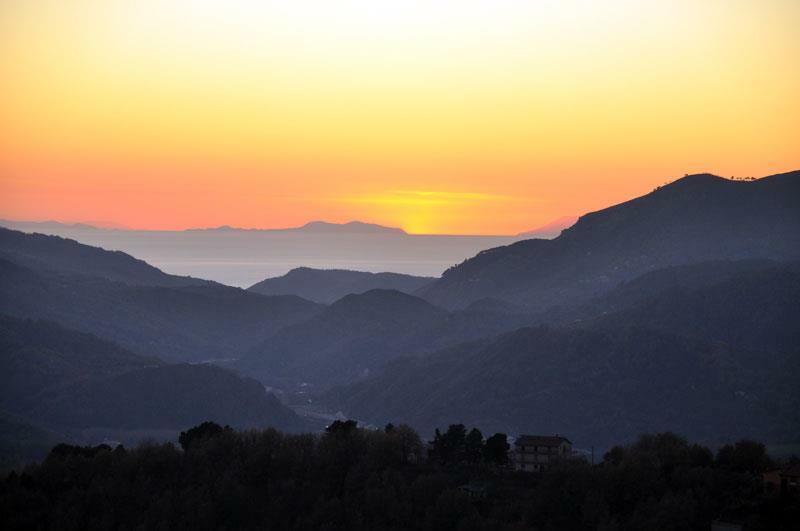 This entry was posted in Uncategorized and tagged Italy, photo, scigliano. Bookmark the permalink.